No fee to participate however online registration required to reserve your spot as space is limited by 2 days prior to each event. Board games available to play, or bring a favorite! Instructors available to teach new games as well. 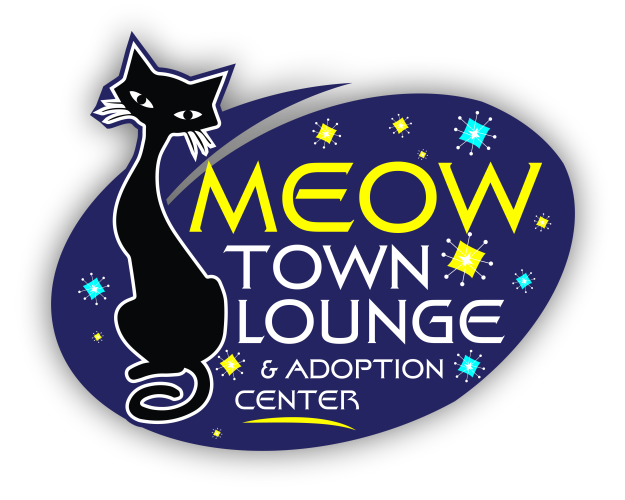 Click here to view all MeowTown Lounge Events on our Facebook page. Pet Adoption Alternative of Warren is an independent, non-profit 501(C)(3), completely volunteer-run, foster-based animal rescue organization. Visit the PAAWarren.org website to learn more. Note: Meowtown does not generally sell food or beverages, however if you’re hungry for a bite we are conveniently located near Honeybaked Ham, which offers box lunches, as well as Busch’s Market and the amazing Jersey Bagel shop just around the corner! Feel free to bring in a snack to enjoy while you socialize with our friendly felines from one of our neighbors or to bring a snack from home! Of course everyone’s favorite thing to do at Meowtown is to hang out with our cats! But if you’re looking to add some extra fun to your day, we have books available for reading, as well as board games that are fun for the whole family! Do you have a child or family member who loves cats? Celebrate their birthday at Meowtown! Contact us at MeowtownLounge@gmail.com for additional information! Meowtown has many cats and kittens available for adoption! However many other cats, kittens and even dogs and puppies are available through our rescue. To see a complete list of all of our available animals, click here!